The construction of large commercial buildings is planned and takes years, and each of them is a special investment venture. 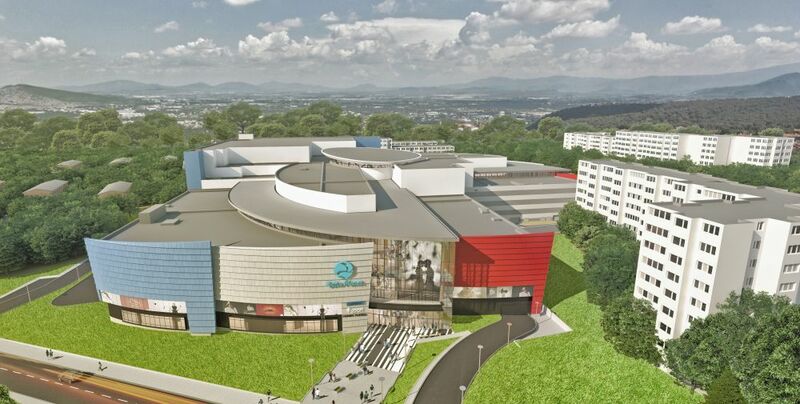 It’s rare that the company builds two large objects at the same time, and it’s almost impossible to remember that at the same time it opens two big shopping malls. This venture is ending at the end of March by the Serbian company Delta Real Estate. In only seven days, this investor announced the opening of two facilities called Delta Planet, in two national markets. 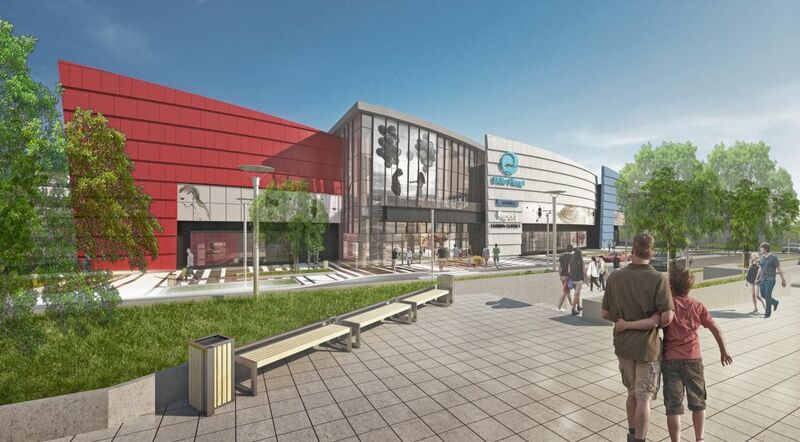 First, on March 21, Delta Planet will open in Banja Luka. This building has an area of ​​over 60 thousand square meters. During the construction, 725 people were hired, and after the opening, Banja Luka and the entire region will get 2,000 new jobs. A week later, March 28, the first visitors will enter the Delta Planet in Varna, a resort on the Bulgarian part of Black Sea. 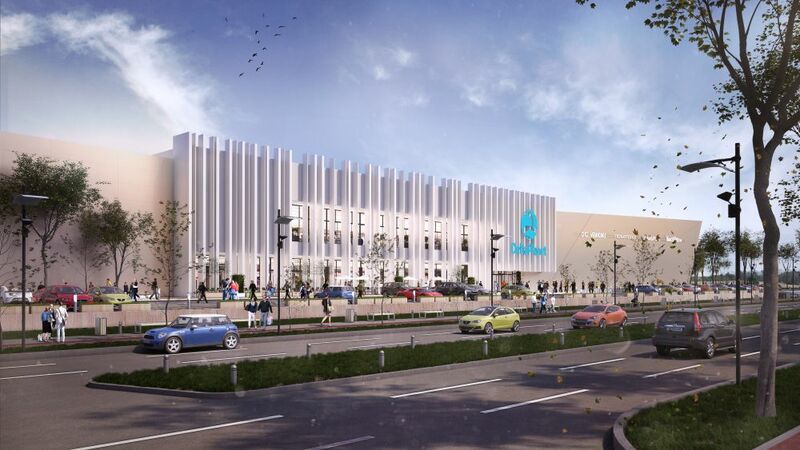 This project is even bigger, it cost a total of 120 million euros and occupies 110 thousand square meters. At the service of Bulgarian citizens and numerous tourists there will be 2,500 employees.